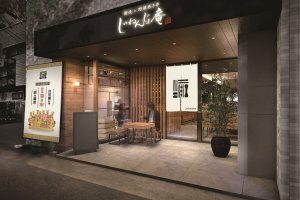 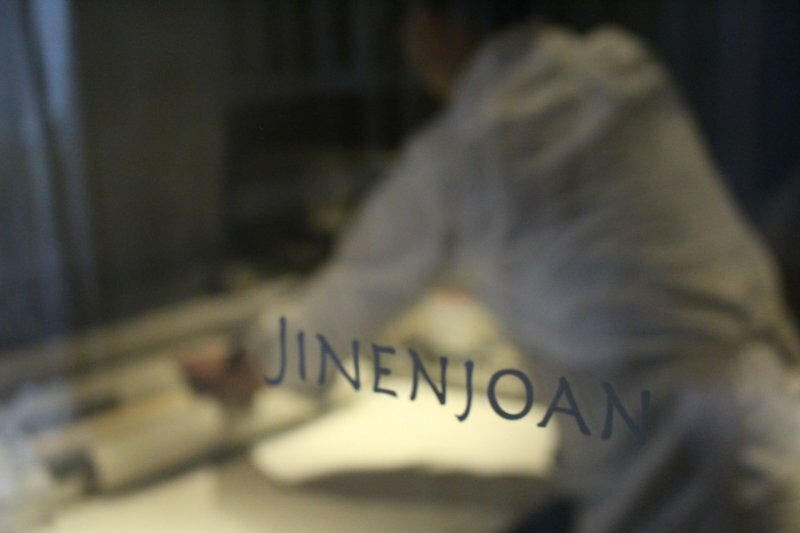 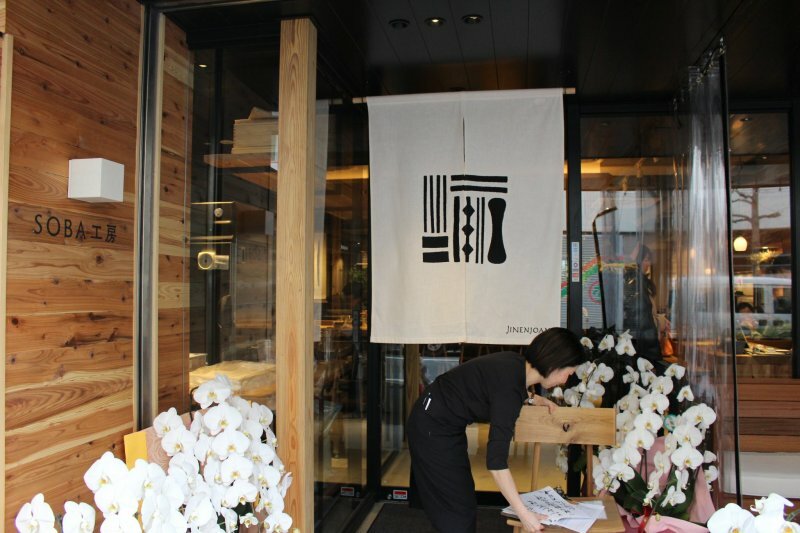 Specialising in soba and grilled skewers, Jinenjoan opened in Yokohama's Aobadai area in Feb 2018 promising to liven up the typical soba restaurant experience, turning it from an individual to a fun, relaxed group setting. 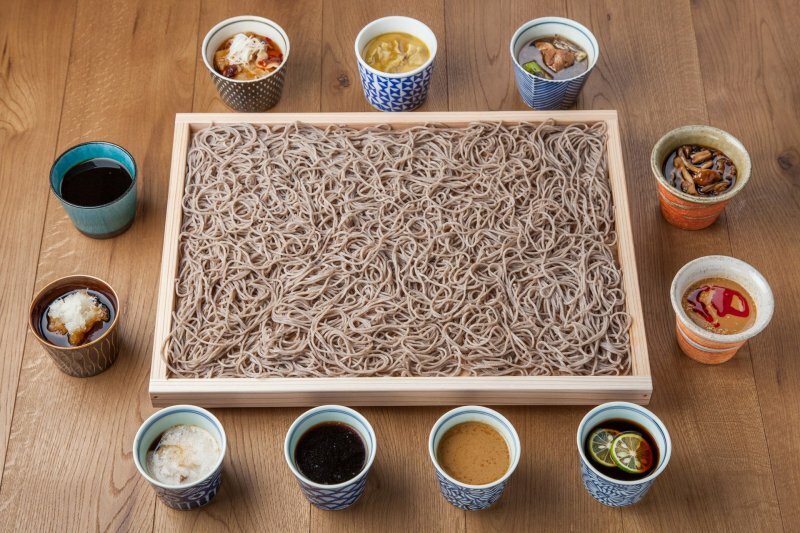 First up the soba here is made fresh each day in the front-of-house workspace, including 2 varieties: finely cut Nihachi Soba along with a coarser variety of Inaka Soba. 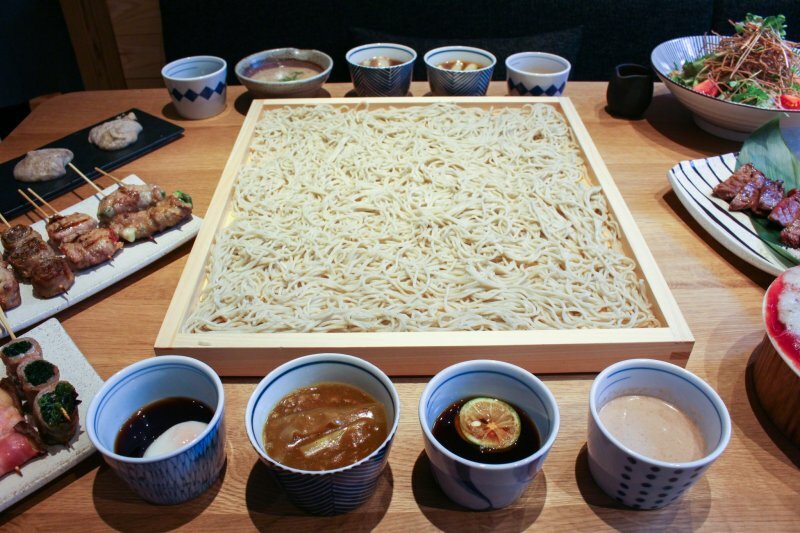 The menu here showcases a range of traditional soba styles (such as cold seiro-soba or kake-soba hot noodles with broth), but the highlight is undoubtedly the 'Kakomi soba' – a larger tray of soba noodles for 2–4 people surrounded by dipping sauces of your choice. 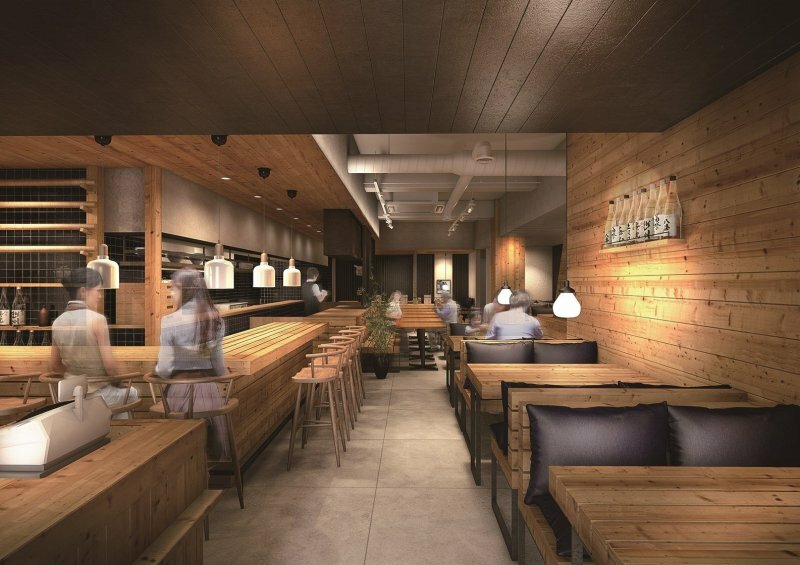 Alongside a number of sides, the premise is to make soba dining more interactive and social, with guests sharing the overall noodle experience. 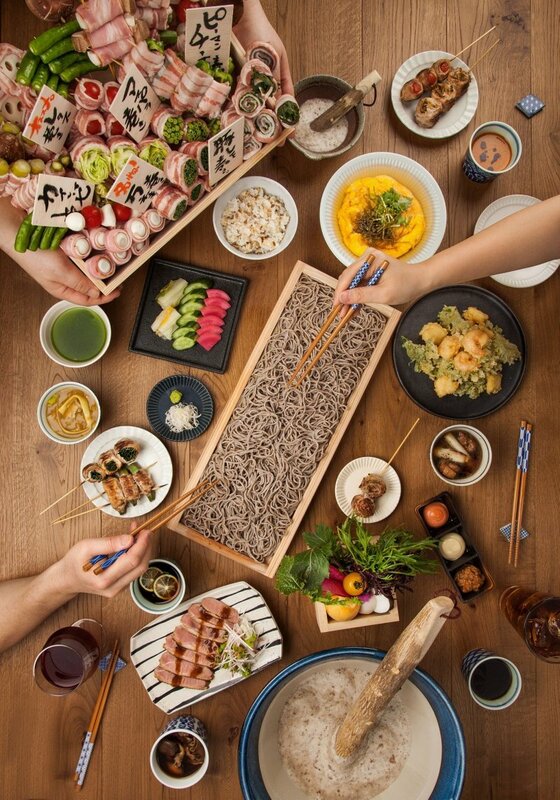 Each person can choose a dipping sauce from a selection of 11 varieties, including a deluxe soba-tsuyu, roasted sesame, sudachi citrus, spicy radish, sesame tantan, curry, egg, pork or duck 'nanban', mushroom and soymilk butter and the eponymous 'jinenjo'. 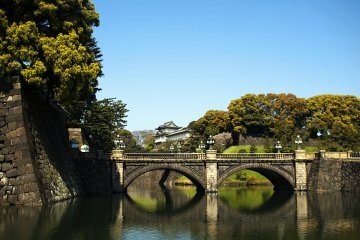 So what is 'Jinenjo'? 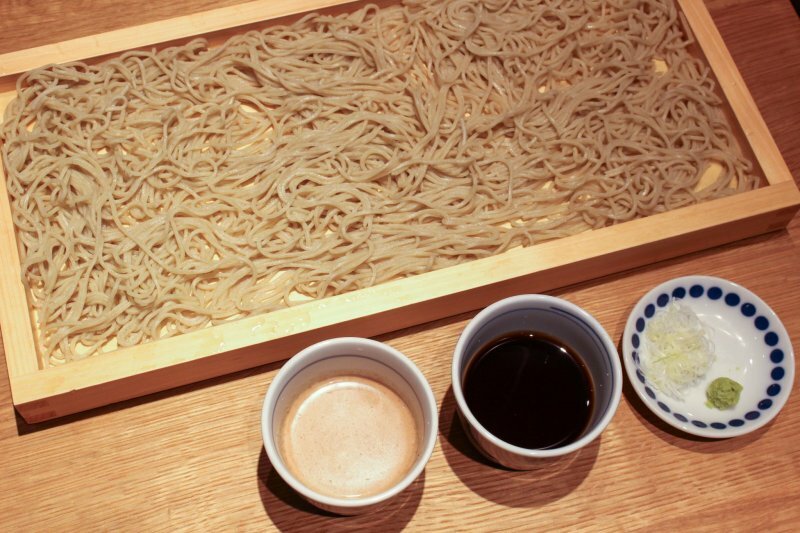 It is essentially grated mountain yam, which is often a popular topping for soba noodles, known for its unique, slimy texture yet healthy qualities. 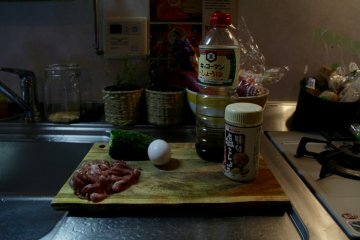 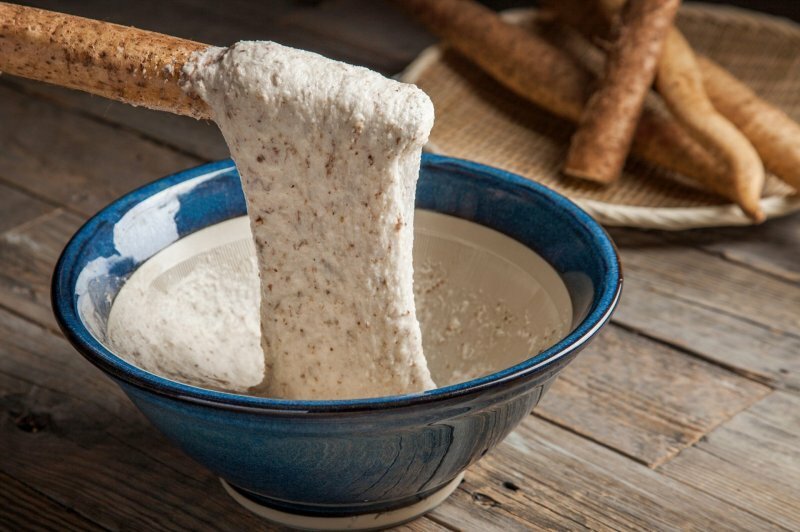 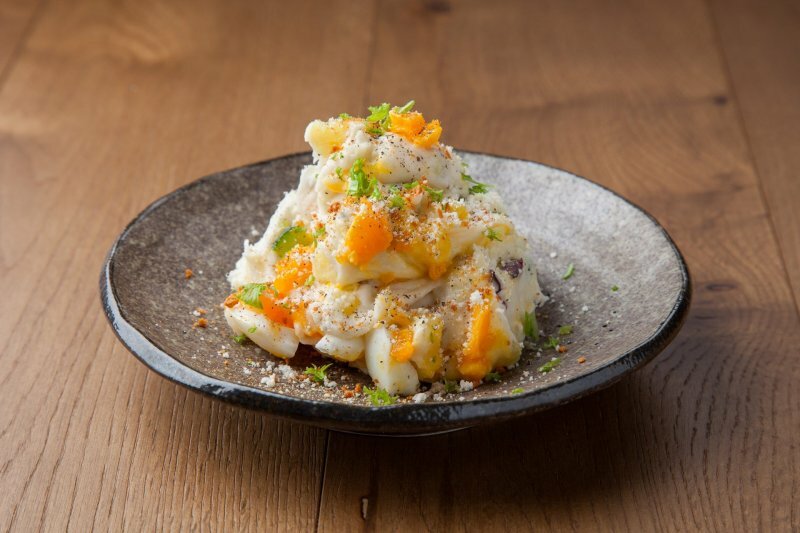 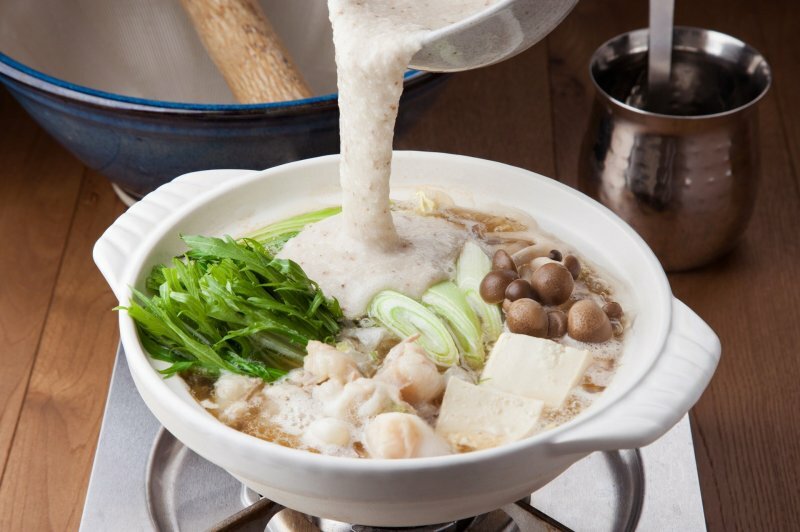 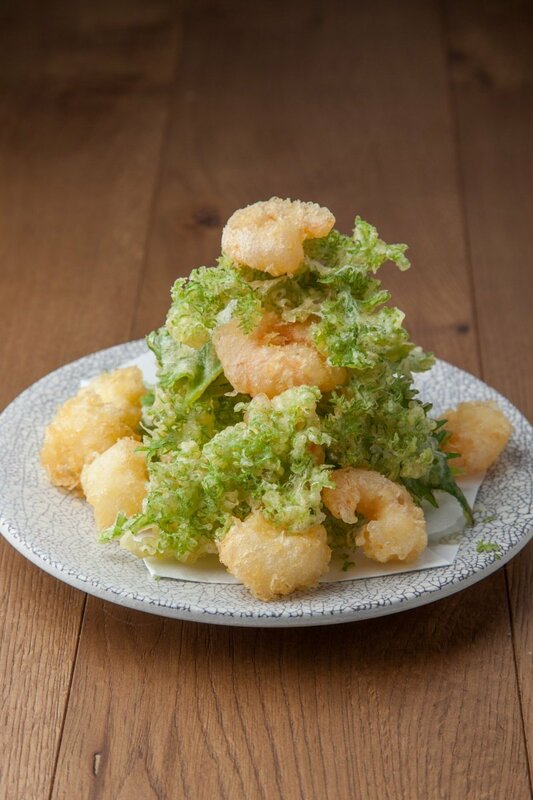 Using a prized variety called Junsho developed at Masada Natural Farm in Yamaguchi prefecture, known for its particular stickiness, strong flavour and fine grain, Jinenjo-an invites you to try their jinenjo cooking across a number of dishes. 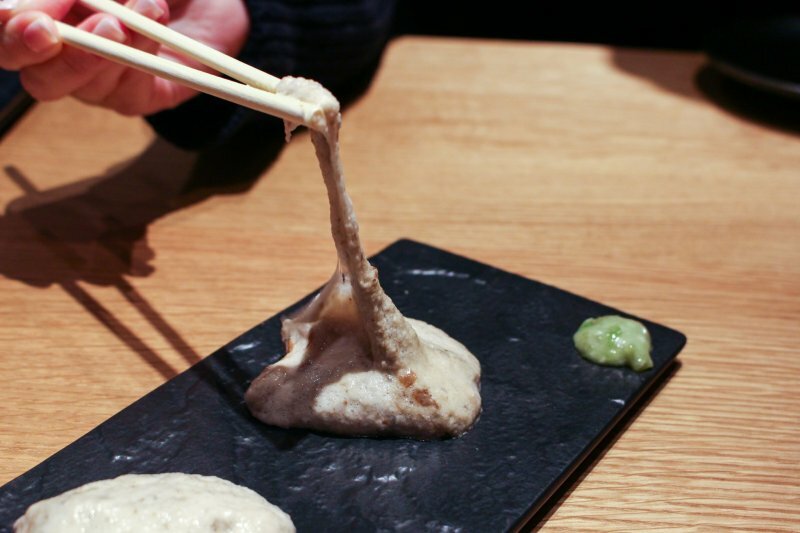 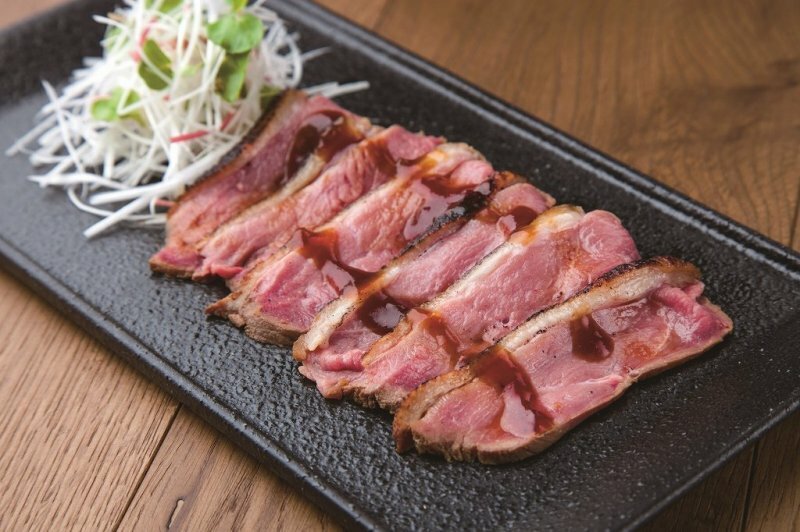 Dishes include 'nama-toro' (¥780) which is a dense-consistency dollop of raw, grated yam – it's fun to eat given its unique, slimy appearance and ways to experiment with the taste with the accompanying rock salt and wasabi. 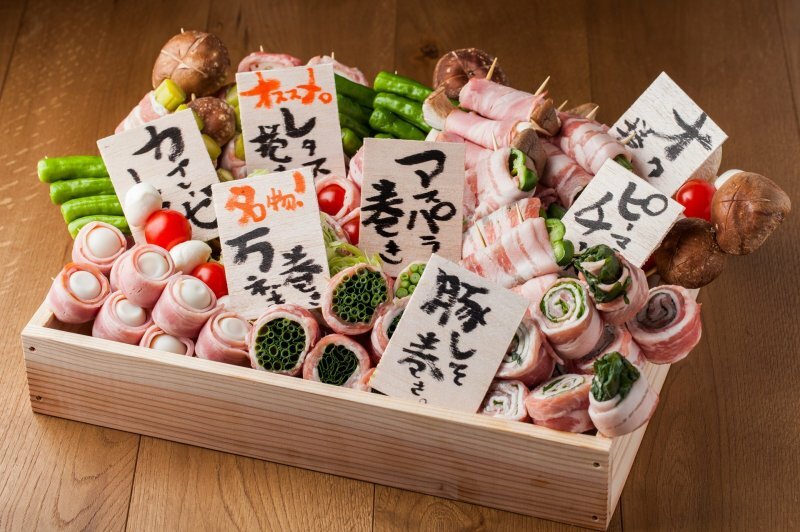 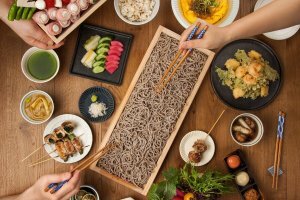 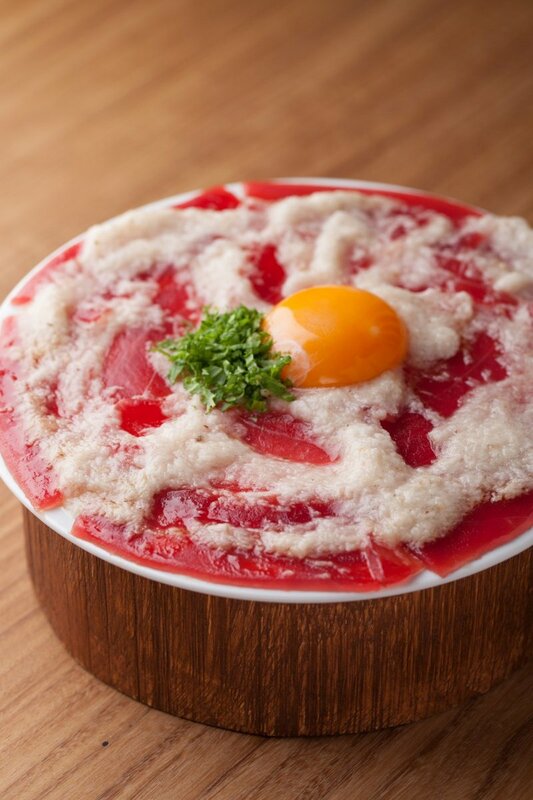 It's a very healthy appetiser and perhaps the best way to experience this unique dish, but for added inspiration other jinenjo-menu items maybe be just as alluring, including jinenjo soba, jinenjo and tuna carpaccio, or jinenjo nabe hotpot. 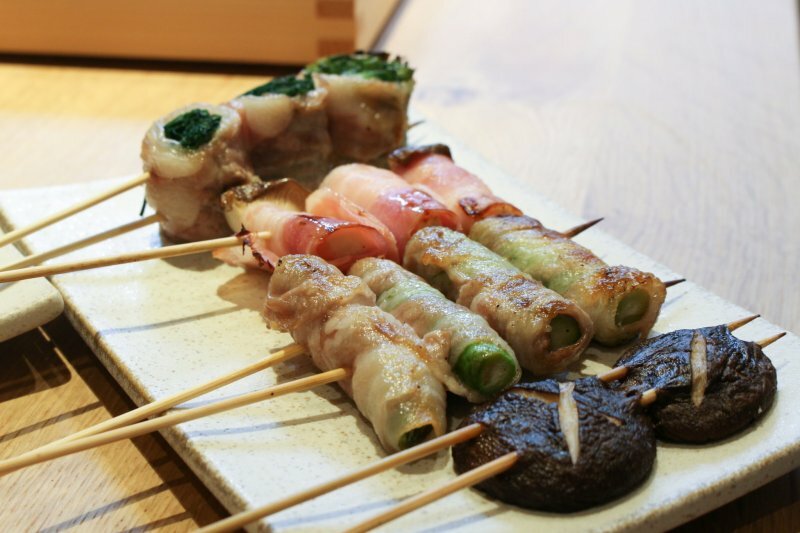 As sides to your soba go, there is variety here too, with the skewers also standing out, offering various vegetables wrapped in grilled pork – simple and quick to eat but full of flavour. 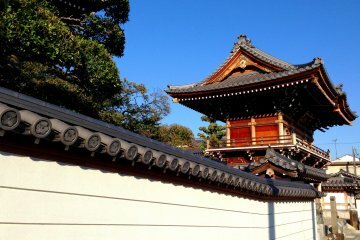 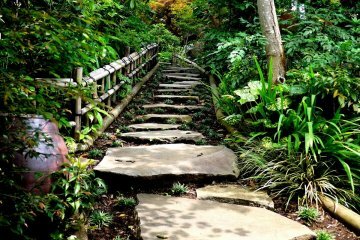 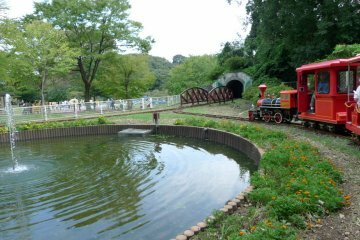 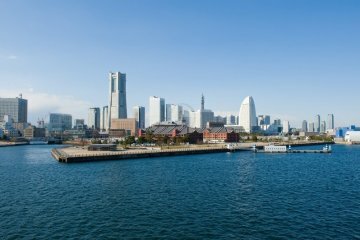 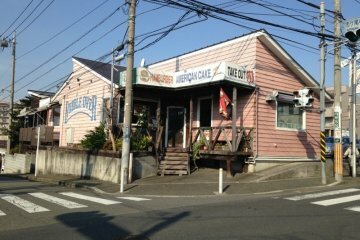 Jinenjoan is a 5 minute walk to the north of Aobadai Station (North Exit) on the Tokyu Denentoshi Line. 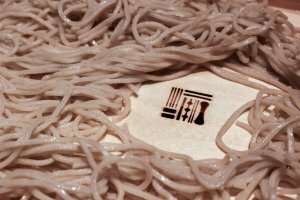 Seeing them make and cut the soba noodles must be mesmerising, a real art form!